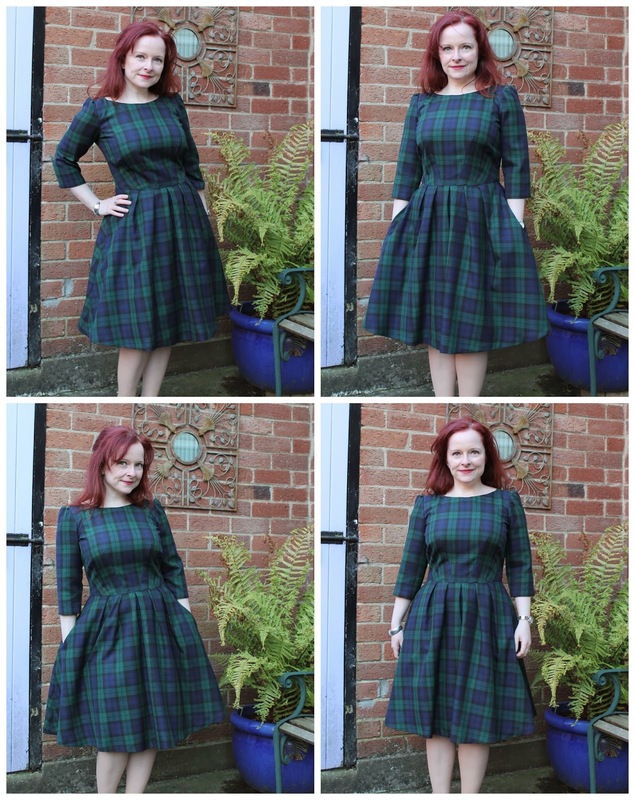 This pattern needs no introduction, it's good old Simplicity 2444. This is version number three and a half (the other two and a half versions can be seen here). The idea for this came from Amy at Sylkotwist, who posted about her idea to make a Blackwatch tartan S2444 before Christmas. I read her post on my phone one lunchtime in work, and you know how a thing then just pops, fully formed, into your head? (Maybe that's just me!) But I could just see this in the short sleeve version with the stand-up collar. 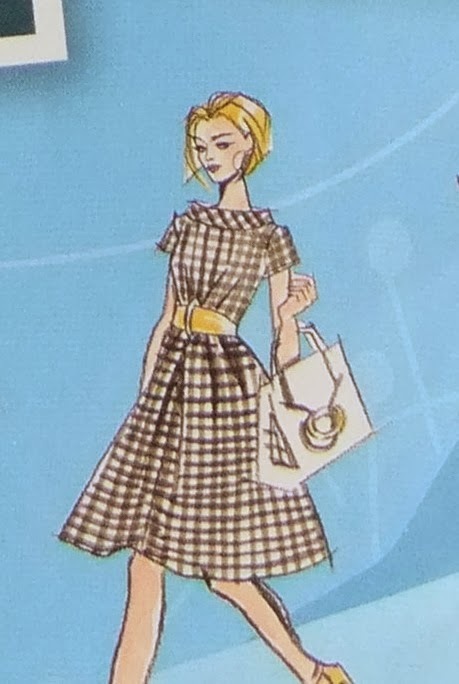 Here's the picture of the short sleeves and stand-up collar from the front of the pattern envelope. I love the gingham! Now, the eagle-eyed amongst you may have noticed that my dress has neither short sleeves or a stand-up collar! When I started to think about making it, I realised a short sleeved winter dress was a pretty stupid idea; and also that as much as I love the look of the stand-up collar, it would be getting on my nerves after about three seconds of wearing. So I ended up going with the long sleeves, and no collar version. My sister asked me what I wanted for Christmas, so I emailed her the link to the fabric, and said "Can I have 3 metres please?". It's from Calico Laine, and is £5.99 per metre. This is also where I got the Lindsey Tartan that I used for my Peony dress, but this Blackwatch tartan is a bit lighter in weight. I cut it out on Boxing Day, which took a while because I cut it all out without folding the fabric in two. I used the same cutting and pattern matching technique that I talked about in my Peony dress post. Click on the link to read all the details. I used my new walking foot to sew the seams, and it really helped to stop the fabric from moving about. I cheated a little bit and didn't hand-baste the seams before sewing, I just lined up the stripes, and pinned. If I'm being really picky, some of the seams don't match just as well as on my Peony dress, but you'd have to have the seam 12 inches from your nose to see it! I did make one mistake when cutting out the back of the bodice. I lined up the fabric with the bodice front at the top of the shoulder instead of the bottom of the armscye, and then the side seams didn't match. But I can live with it. I lined the bodice with some white cotton lawn - again, apologies for the rubbish photo! I shortened the sleeves by 3 1/2" so they're about the same length as the sleeves on my Peony dress. I also omitted the seam down the front of the skirt because I dreaded the thoughts of trying to match it to sew it. To do this, I marked the 5/8" seam allowance on the centre front of the skirt pattern piece, and folded it under. I then cut the skirt front as one piece. 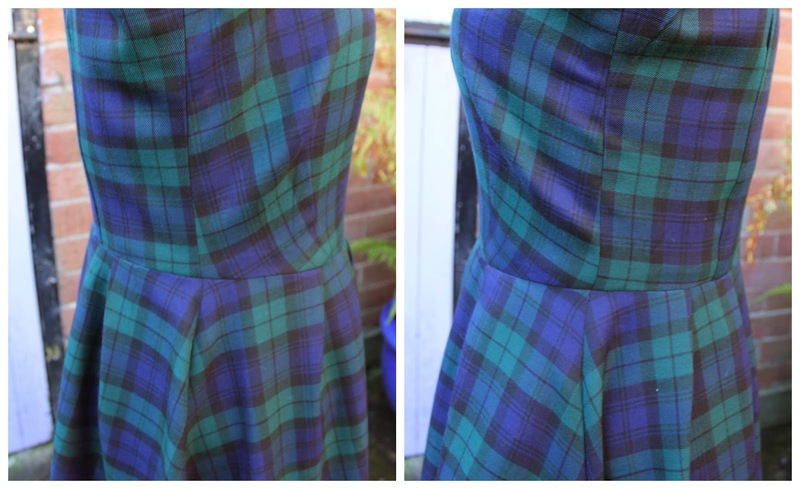 I didn't think to take a photo of skirt front to show it, but you can see from these photos that because of the pleats, the centre front of the skirt isn't really noticeable, so I really don't see how that seam would stand out. Also, I got a snazzy new camera at Christmas, and it has a remote control clicker to take photos. This makes taking photos so much quicker and easier! Remember I mentioned a few posts ago that my cousin Jenny was nominated for a business award? Well, she was one of that month's winners!! She, and the rest of our family, are absolutely thrilled. So thank you very much if you took the time to vote for her. Thank you! I'm glad I'm not the only person who thinks that about the collar! This looks great! I love the plaid, and you did such a fantastic job with matching! I really want to make the gingham version on the envelope, stand collar and everything. I've been passively keeping an eye out for the right fabric since purchasing the pattern years ago! Thank you! I have a soft spot for that gingham version too. It would be nice in a 100% cotton gingham, but all the ginghams I see are cotton and poly mix. 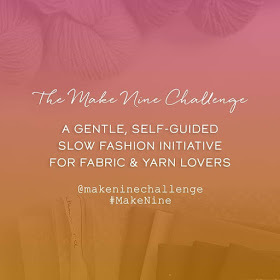 Hope you find your perfect fabric! Wow! This is so cute! I love it on you! Thank you! I'm really pleased with it. Thank you! It got it's first outing today when I wore it to work. Wonderful dress! I'm in awe of your matching skills - something I need to work on! Thank you! The pattern matching isn't that hard, just a bit time consuming. Wow I love it! Was thinking of attempting a 2444 soon and this has definitely swung it! So interesting looking back through the different versions of this dress that you have made. It is amazing how much a different fabric changes the whole look of the dress! Thank you! 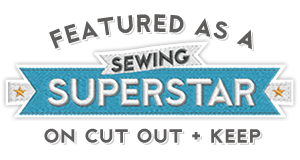 I agree, a different fabric can give a pattern a totally new look. Happy New Year Lynne! 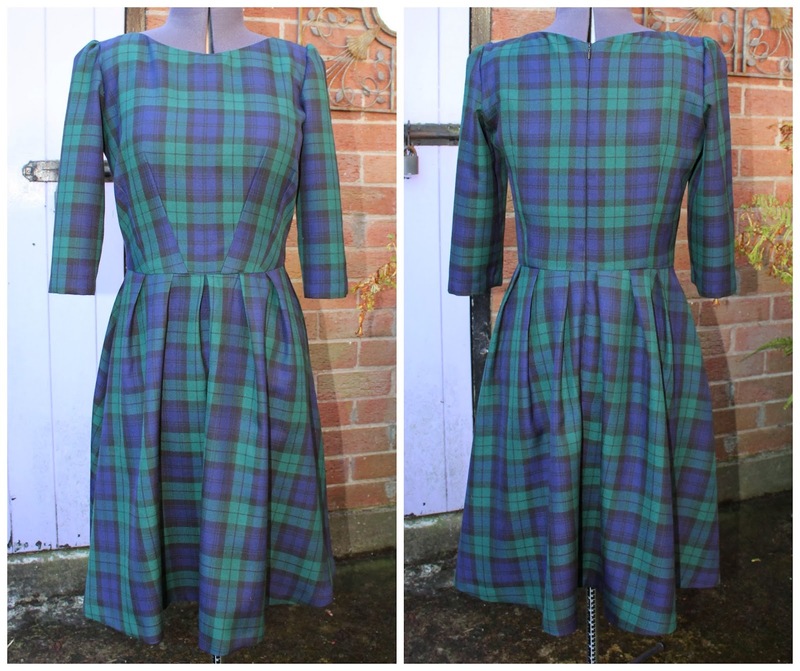 Love your new dress, the tartan matching looks fabulous! Ooh this is just lovely, we should start up a tartan 2444 gang! Thank you! Lol! Yes, we should! Thank you! Honestly, I just love dresses with big skirts! Oh my gosh! I adore this.